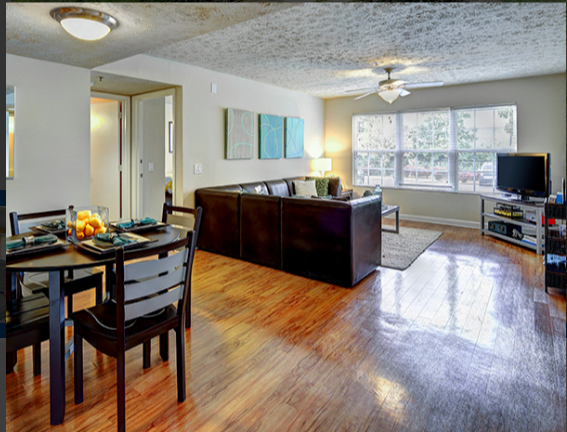 Need to sublease my apartment beginning May 1st to July 31 then the lease can be renewed. It is located on Red mile and very close to campus. 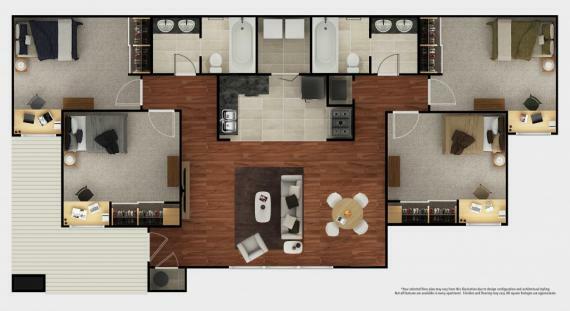 It is four bedroom four bathroom and only one other person is occupying the space so you would only have one roommate for $368 a month! 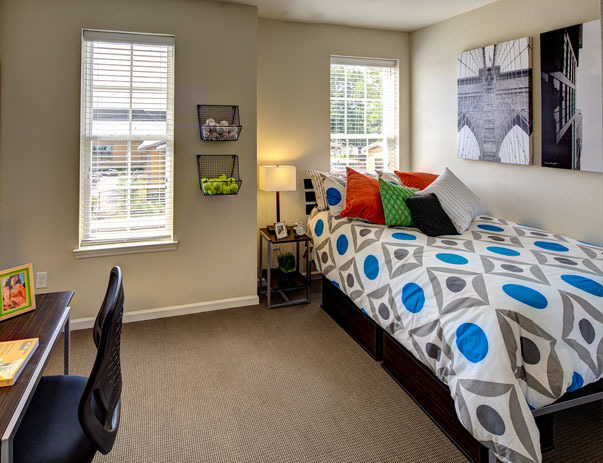 I'm looking for someone to sublease my room from May until July 31st, a 10-minute walk to campus and a mile from downtown. 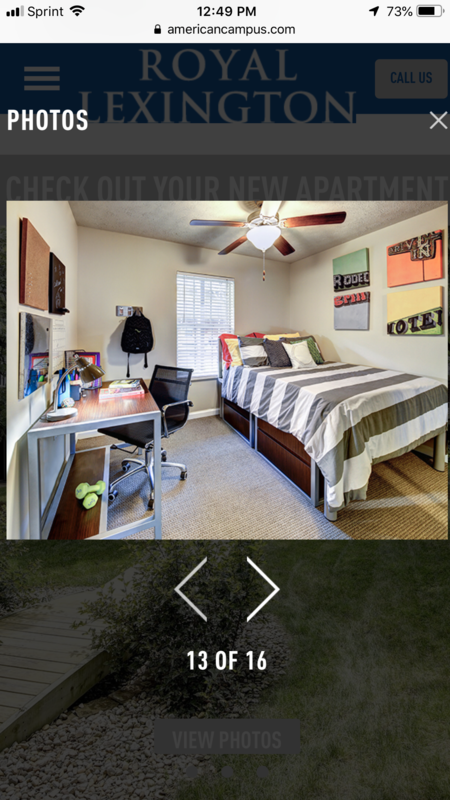 It's a four bedroom apartment, but you would have your own bedroom, bathroom, and very big walk-in closet, and only one of my roommates will be staying here over the summer. 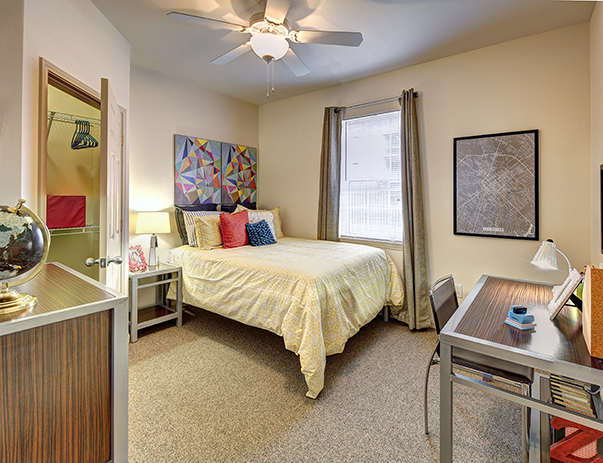 Fully furnished, with a washer/dryer and parking spot included. You'd only have to pay for electric, which is usually between $20-$30 a month. WIlliing to negotiate on rent!  Subleasing one room from a four person two bath apartment very close (walking distance) to UK campus from May through July. 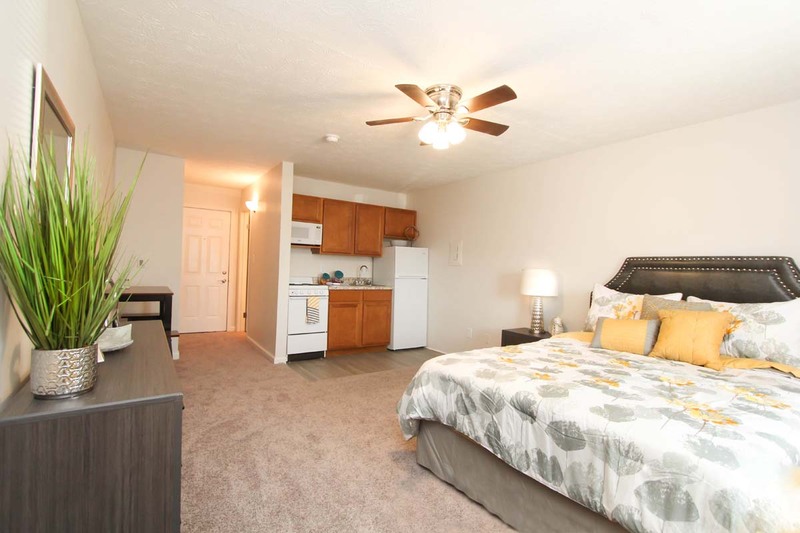 1 bedroom available May-July in 3-bedroom apartment close to north campus. No pets—we have a cat that won’t tolerate other animals. Contact me for more details. 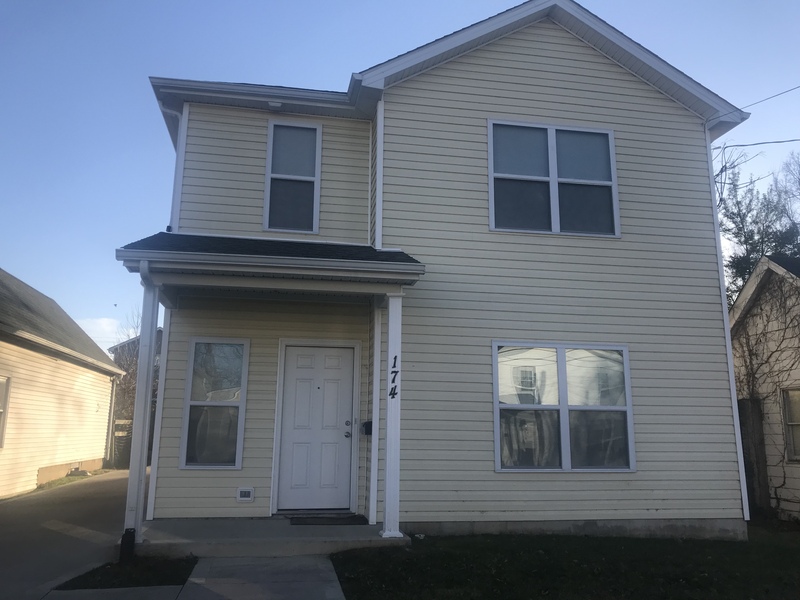 Hi all, My roommate and I are moving out post graduation and need someone to take over our lease from Mid-May to July 31st. 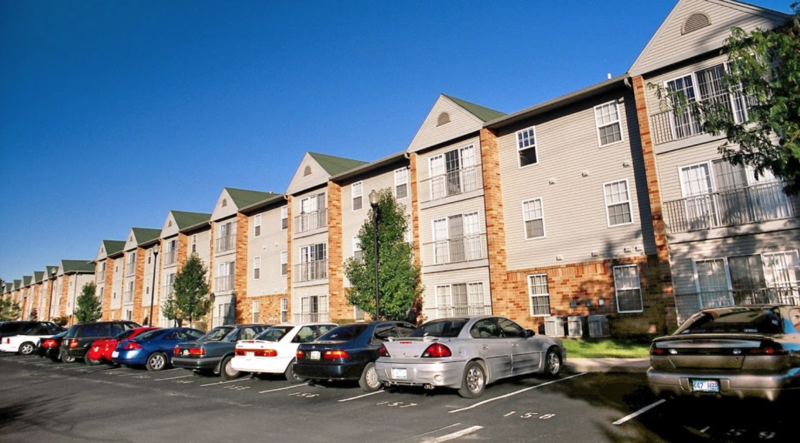 Our apartment is pet friendly and about a 3 minute walk to campus. Please contact us if you are interested. Thank you! I am looking for a girl to take over my lease when I study abroad during the Spring Semester. I would be gone in December, so you would have it Dec through the Summer. There are 3 roommates but they aren't home much and are really nice! The rate is only $489/month with a small electric bill if anything (they give you a $25 allowance for electric each month. Please instagram message me if interested @hannahkresser, There are tons of amenities like work out room, pool, etc. I have a bedroom available at 524 Angliana. It really is a great apartment and the guys that are already going to be there are super studious and not loud at all. Ive known them my entire time at UK and I'm only leaving because Im transferring. 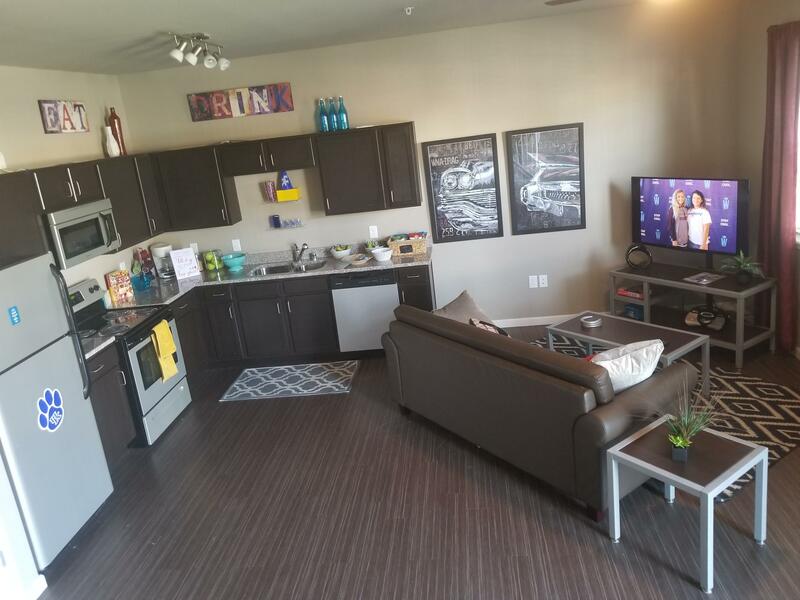 This really is a sweet place to live with a gym, a pool, and then basketball courts as well along with free transportation to and from campus. At this price, you really cant beat it. Nice location. 10 minute walk to campus. Located on South Broadway right behind cookout. You don't have to take my current room, you can choose wherever and whomever to live with. The townhomes are really nice, they come fully furnished. Utilities, except electricity, are included in the rent. You have your own bathroom as well as closest space. There is a 24/7 fitness gym and lounge where you can do homework, print off the computers, and just lounge around. Room in a nice - newer home. Room is upstairs, and has it's own full bathroom. $550/mo, and about $75/mo for utilities. Will be sharing with 3 UK baseball players -- who will be gone quite a bit during the spring semester. House is only 2 years old, and has nice appliances and washer and dryer. 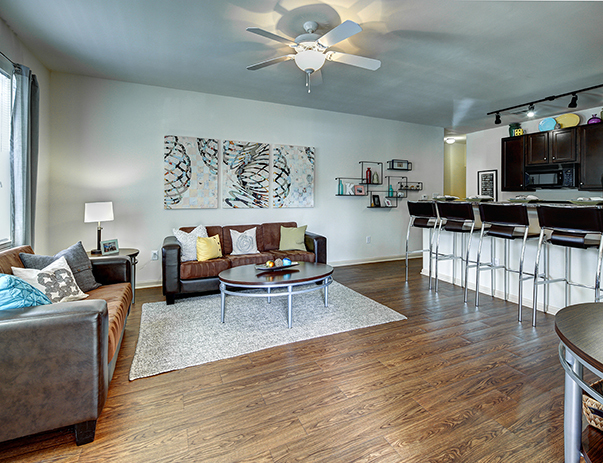 Really close to campus, and can take possession right after finals. 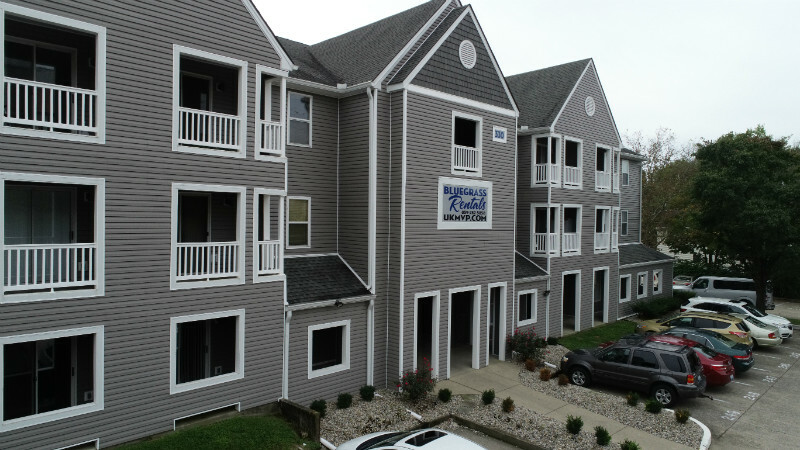 Sublease will go through July 2019, and could possibly be extended if you would like. No Pets, No Smoking, No Drugs. In need of a subleaser. I will be moving out of state since I am transferring to a different school. The lease I signed for is for fall 2019 and received the early bird rate which is $489 a month. Thank you! 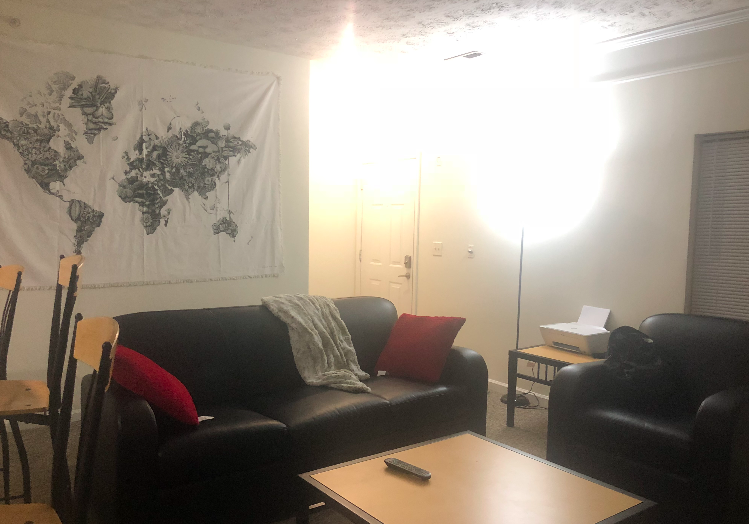 - in desperate need to sublease my room for the summer 2019 in a 4 bedroom house that is located on Pyke Road starting May through July 31st. My bedroom has wooden floors and is very spacious it's located on the first floor right next to a bathroom. 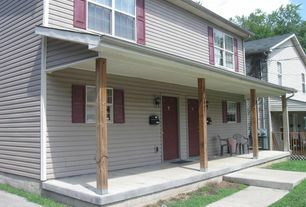 The house has 2 bedrooms that are located upstairs. The house has a kitchen on the first floor along with 2 bedrooms and 2 bathrooms. If your searching with a friend at least 2 of my other roommates are leaving for the summer. 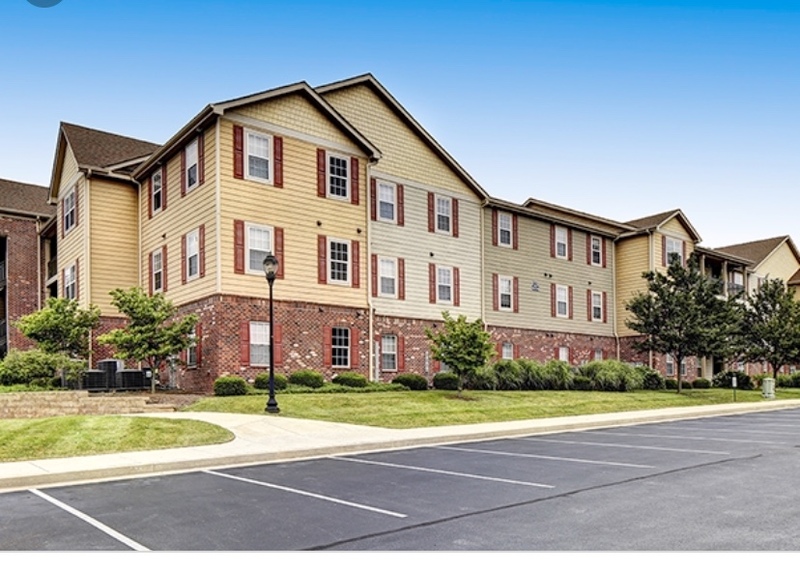 I am in desperate need to have someone take this sublease because I am graduating in December and will be moving away from Lexington. I am willing to give someone $200 to take this lease because of this!!! One private bedroom and bathroom in an apartment with 3 other females. The other girls go to UK and stay pretty busy. 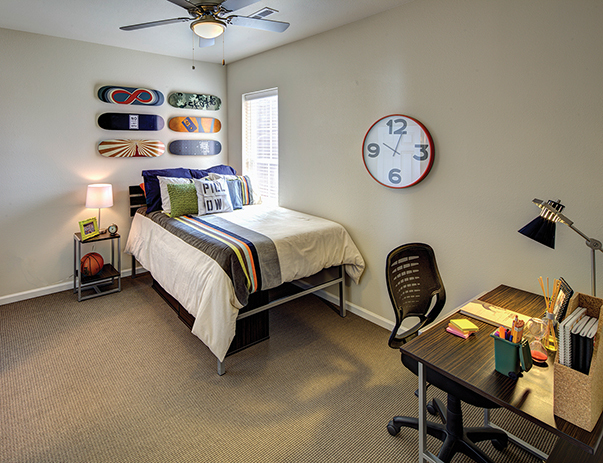 Gym, study lounge, and pool all free for residents. Washer and dryer in the unit. All utilities included with an allowance on electricity. Let me know if you'd like any info! 1 bedroom in a 3 bedroom apartment. 2 full baths. HUGE closet in room. All furniture included. Less than a 7 minute walk to campus. 2 other guys as roommates. It has 5 bedrooms so you have a few choices. There are 2 bathrooms. Starbucks is on the same street about 5 houses down. Kroger is within a mile. Campus is about a 5 minute walk. Rent is 399 per month and utilities cost around 50-70 per month per person. Looking for a sublet ASAP. the house is on crescent ave (close to state street), close to commonwealth and UK medical campus. 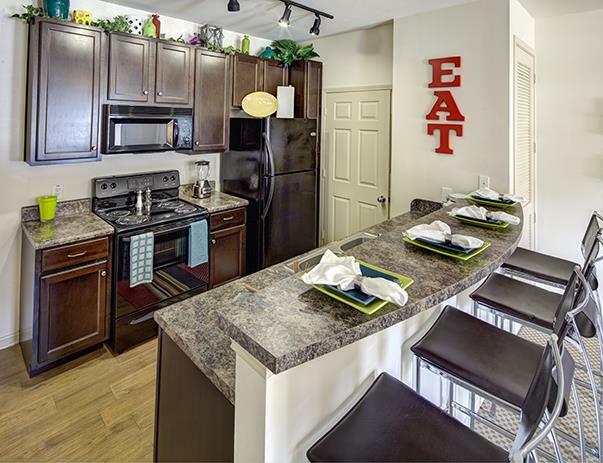 Has off street parking and in unit w/d. The house is 4 bed, 3 bath, & the other roommates girls who are very clean. 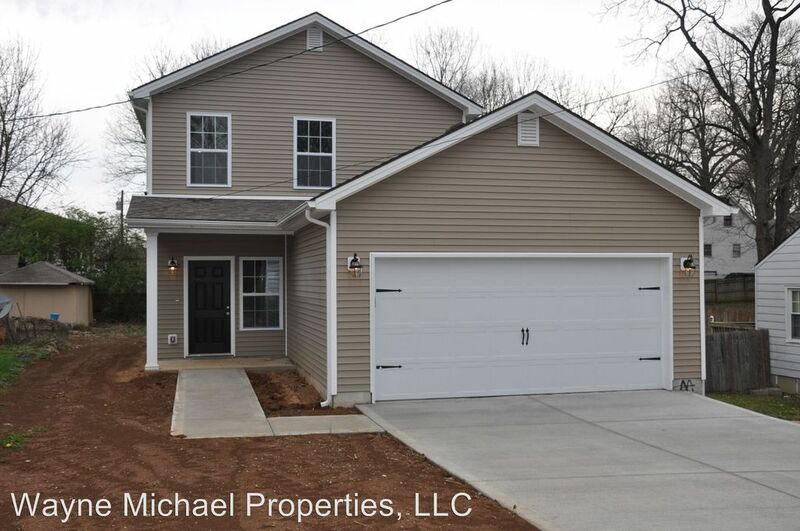 The available bedroom is a first floor master with a private detached bathroom. Rent is $475/month plus ~$50 in utilities. Must be okay with cats (there are 3 in the house now). Security deposit is paid for. The lease ends 7/31/19. Contact me for more info! Looking for a female to take my lease for the remaining 2108-2019 school year. Very short walk to downtown and campus. Very large room with great natural lighting, fireplace (does not work). There are two female roommates who are students at UK. One shared bathroom, spacious kitchen, free off street parking included. I'm trying to sublease my apartment, I have 2 female roommates and i'm preferable looking for a female. 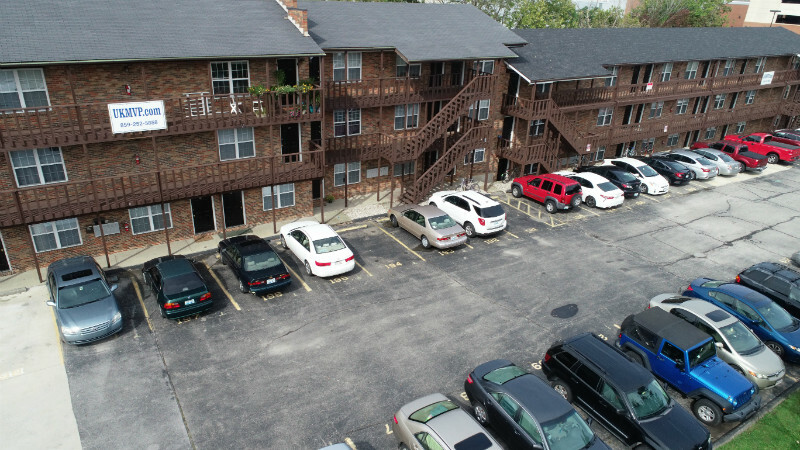 I have a premium parking($25MO) which you'll get for free and will also have 2-4 months of electric bill covered. My roommates are very clean, respectful and friendly. My property does not allow sub leases. I am graduating in December and plan on moving either back home or to North Carolina. 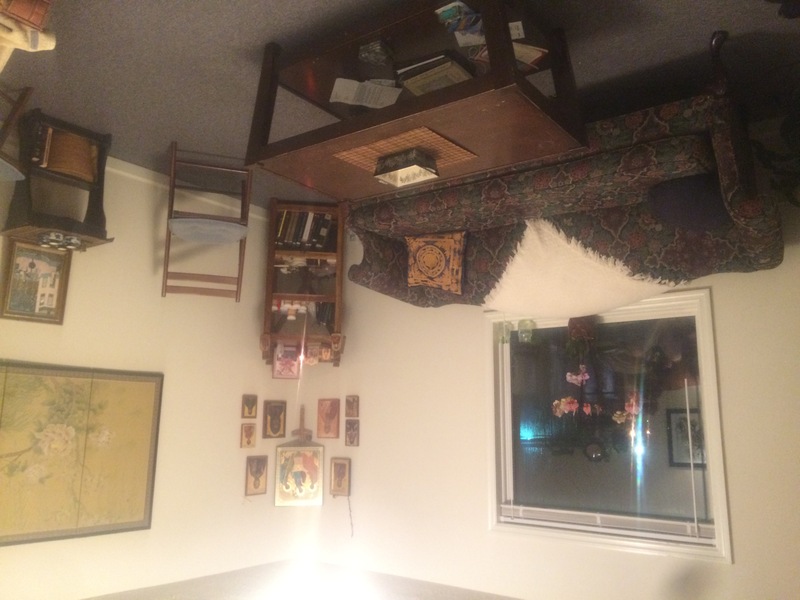 Fully furnished apartment, walk-in closet, own bathroom, vaulted ceiling, washer and dryer in unit, all utilities except electric. To clarify, you will take over my lease until the lease is completed at the end of July.You may either move out or you can renew for a new lease term. If interested, contact me and we can talk logistics. Preferably female. Street Address: 1035 Red Mile Rd. I'm subleasing my apartment. Their is two other roommates and they are very clean and they clean up after them selves. You have your own bathroom, own bedroom, own closet. 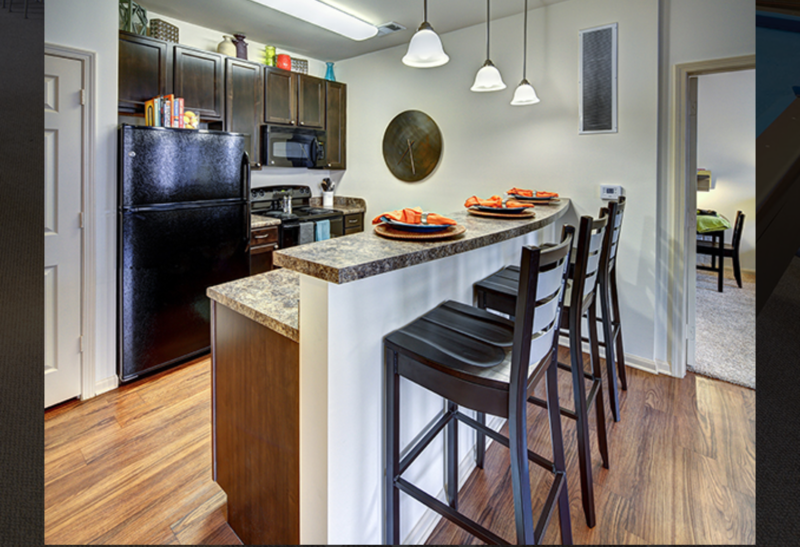 The apartment comes with a pantry, laundry room, living room, and the kitchen has plenty of storage space. I’m looking for someone to sublease my apartment for spring semester. I live at 524 Angliana in a 2 bedroom apartment! I have a big room with my own bathroom. 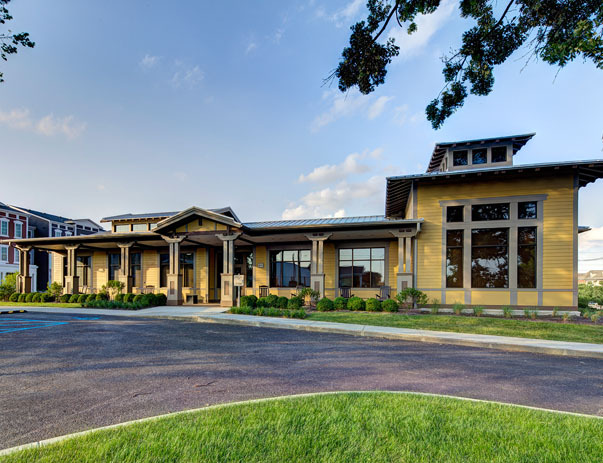 The complex provides a fitness room, pool, study room, etc. I’ve loved living here and my roommate is super cool!! It’s a really nice place and I can’t say enough good things about it. please let me know if you’re interested!